If you linked to the go-greenhvac.net website from another website, the address of that website. We do not collect personal information for any purpose other than to respond to you (for example, to respond to your questions or provide subscriptions you have chosen). If you choose to provide us with personal information—like filling out a Contact Us form, with an e-mail address and zip code, and submitting it to us through the website—we use that information to respond to your message, and to help get you the information you've requested. We do not share any information with any other agency. iaq-hvac.com never collects information or creates individual profiles for commercial marketing. While you must provide an e-mail address and zip code for a localized response to any incoming questions or comments to go-greenhvac.net, we recommend that you NOT include any other personal information, especially Social Security numbers. The Social Security Administration offers additional guidance on sharing your Social Security number. 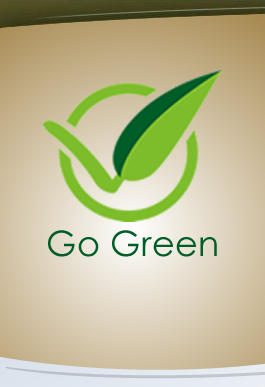 go-greenhvac.net links to many websites created and maintained by other public and/or private organizations. 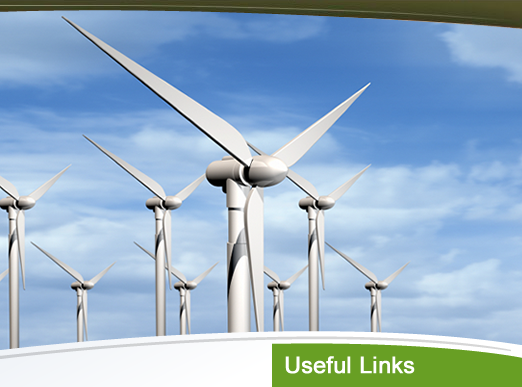 go-greenhvac.net provides these links as a service to our users. 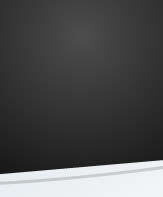 When users link to an outside website, they are leaving the go-greenhvac.net site and are subject to the privacy and security policies of the owners/sponsors of the outside website(s). go-greenhvac.net will not link to any website that exhibits hate, bias, or discrimination. Furthermore, go-greenhvac.net reserves the right to deny or remove any link that contains misleading information or unsubstantiated claims, or is determined to be in conflict with go-greenhvac.net's mission or policies.